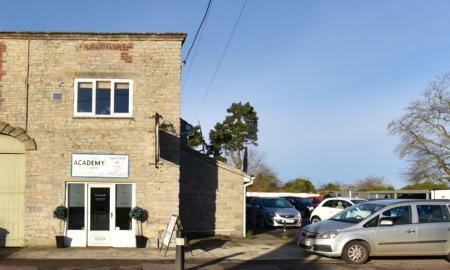 Martin & Co are pleased to offer for sale this unique, beautifully presented Coach House. Occupying an enviably private position on a no through road in the charming village of Queen Camel. The accommodation briefly comprises of an entrance hall and ground floor second kitchen/utility room, to the first floor there is a fitted kitchen, beautiful lounge/diner, 4 bedrooms (master with en-suite) plus a large family bathroom. Also to the ground floor there is extensive garage/workshop space with potential to develop/extend the current living accommodation. EXCITING AND UNIQUE INVESTMENT OPPORTUNITY! 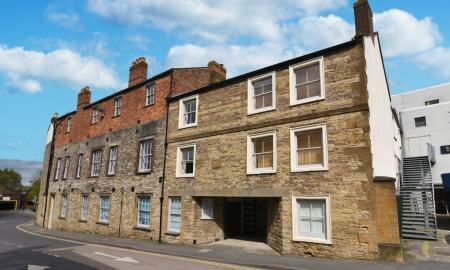 Martin & Co are pleased to welcome to the market this Freehold property which incorporates both opportunities to rent out the downstairs leasehold business premises which is currently let as part of a 5 year contract at £960 per month, plus the extensive upstairs 3 bedroom leasehold apartment which is currently rented for £710 per calendar month. 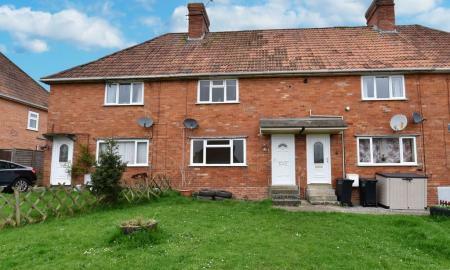 Situated in the heart of this bustling village and within easy reach of the A303 , viewing is strongly advised! MUST VIEW! A rare opportunity not to be missed is this immaculate property tucked away in an idyllic setting in the heart of the village of East Chinnock. The property benefits from recent redecoration, open plan lounge/diner with feature fireplace, a garage plus off road parking and a beautiful rear garden which backs onto open fields .Tastefully improved by the current owners this house could be moved straight into with absolutely no work required. NEW TO THE MARKET! 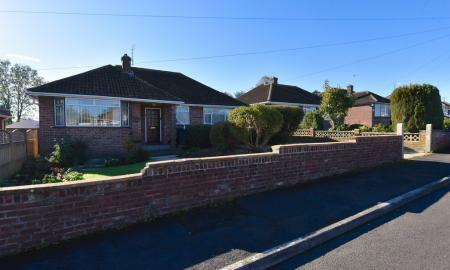 A unique opportunity to purchase this impressive, detached property which is in a prime location on Preston Road, close to local schools and shops. The house briefly comprises of a large lounge, separate dining room which opens onto a fully double glazed conservatory, a modern fitted kitchen with breakfast bar. 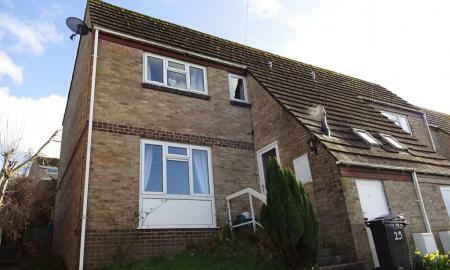 downstairs cloakroom, 3 well proportioned bedrooms and a spacious family bathroom. 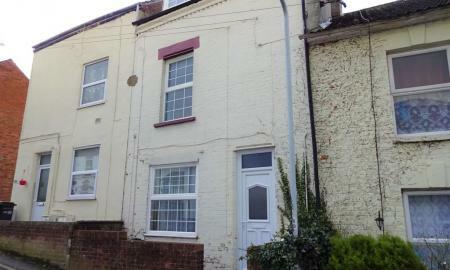 Additionally there is a converted attic room which could be used as an additional bedroom, office or playroom. 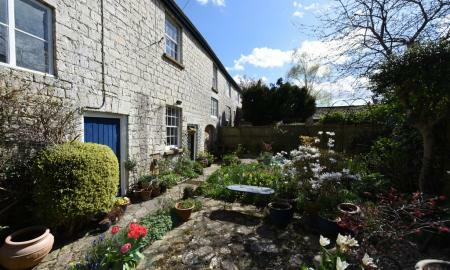 Outside there are mature gardens to the front and rear as well as off road parking and a garage. Martin & Co are pleased to welcome to the market this much extended and improved 3 bedroom property on a large plot, tucked away in an idyllic location within the upmarket Lavers Oak development in Martock. The property comprises of Kitchen, dining room, lounge with bi-fold doors to the large rear garden, 3 bedrooms (2 double ,1 single) plus a family bathroom. 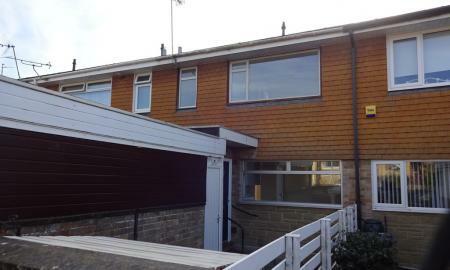 Outside there is parking for 3 plus cars and a rear garden; with side access. 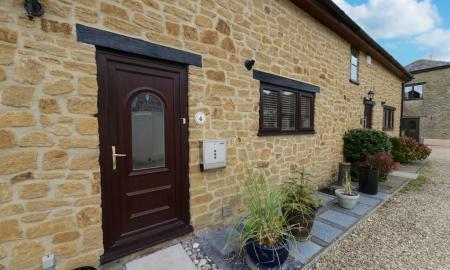 Within easy walking access to the village centre, local schools and amenities this house is really not to be missed! NO ONWARD CHAIN! 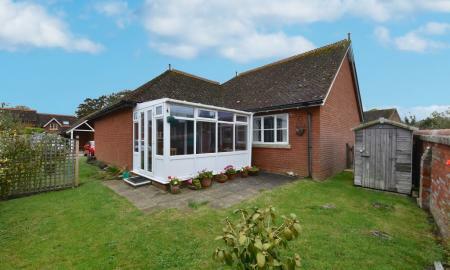 This superb 2 double bedroom detached bungalow on an impressive sized plot in a popular residential area of Yeovil. 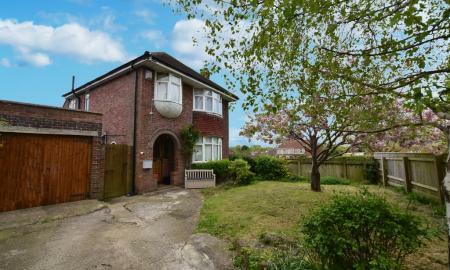 The property briefly comprises of a spacious entrance hall with built in storage, fully fitted kitchen, 2 double bedrooms, lounge/diner, conservatory and wet room. Outside there is a good sized south-facing garden that enjoys the afternoon shade of an established walnut tree, a brick built garage and a lengthy drive way. Yeovil Junction and Penn Mill stations place it within easy reach of the South West peninsula and London. 4 BEDROOM HOUSE IN SOMERTON! 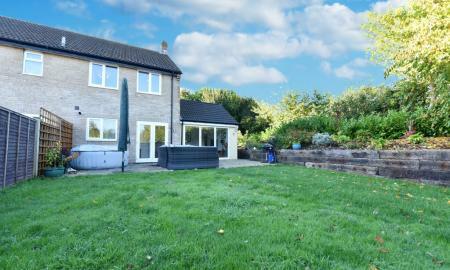 This impressively sized 4 bedroom property is situated within the charming market town of Somerton. Within easy reach of excellent local schools and walking distance of the many amenities Somerton has to offer this property would make an ideal family home. 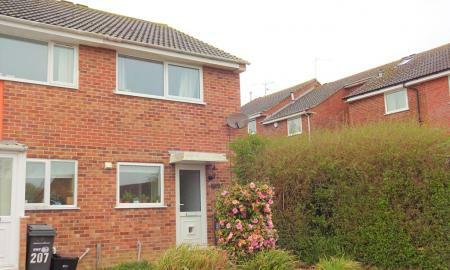 Briefly comprising of an entrance hall, utility room, downstairs W/C, kitchen and lounge diner. Upstairs there are 4 bedrooms and a large family bathroom. NEW TO THE MARKET! 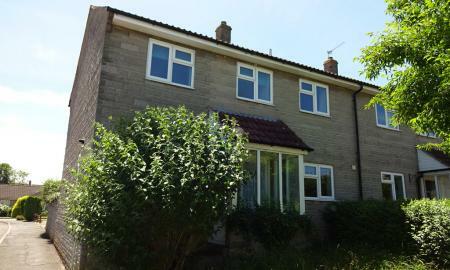 This fantastic value 3 bedroom family home in a popular part of Ilminster within walking distance of all local amenities and with beautiful views over the surrounding area. 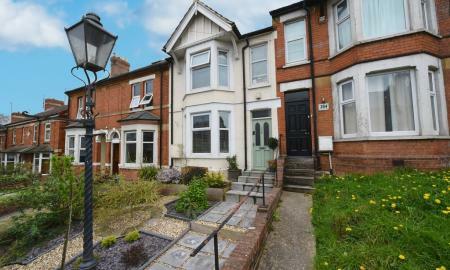 Briefly comprising of entrance porch, downstairs w/c, lounge, kitchen/diner, 3 bedrooms and a family bathroom. Outside there is an enclosed rear garden. NO ONWARD CHAIN! 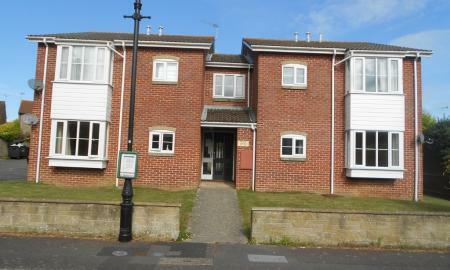 This spacious mid terraced 3 bedroom property in Thatcham Park is available with vacant possession and no onward chain. 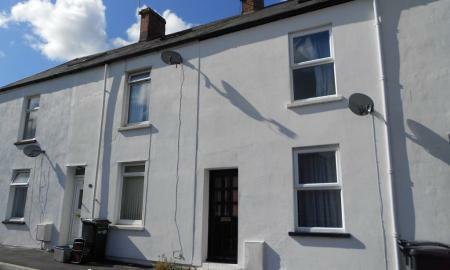 In a popular area with local shops and schools in the vicinity this property offers great value for money. VIEWING HIGHLY RECOMMENDED. 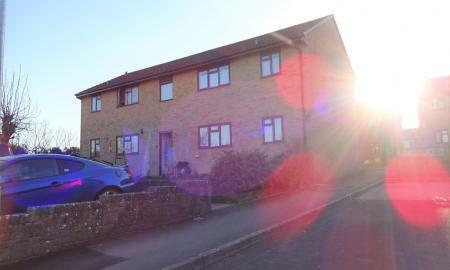 A surprisingly spacious family home, close to Yeovil town centre and Hospital, over 3 floors with master en-suite, large kitchen, utility area and downstairs cloakroom. The property benefits from GCH and neutral decor throughout with a garden to the rear and off-road parking to the front. IDEAL FIRST TIME BUY OR INVESTMENT! This well proportioned 3 bedroom family home, tucked away on a no through road, which is ideally located for access to local schools, shops and the college. To the ground-floor there is a spacious lounge diner, fitted kitchen and family bathroom. To the first floor there are 3 good sized bedrooms. 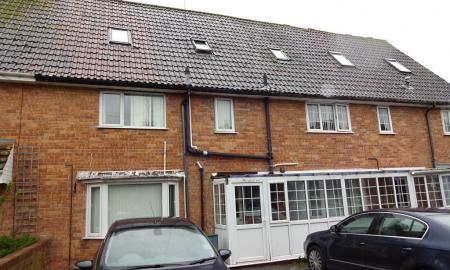 Outside there are front and rear gardens.Gas central heating and double glazing throughout. 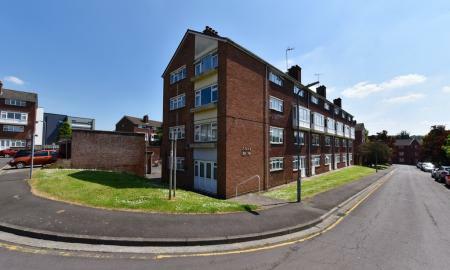 A spacious 1st floor apartment with large kitchen with space for dining table, sitting room, two double bedrooms and family bathroom with shower over bath. This apartment benefits from Gas Central Heating, Double Glazing and a private bike store outside. Parking is via permit parking. IDEAL INVESTMENT! 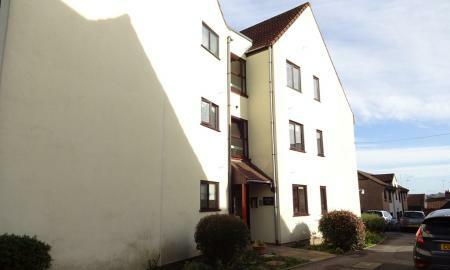 This is a, spacious 2 bedroom, 2nd floor apartment located in the popular village of Ilchester. The property comprises of a modern kitchen with separate utility area, electric oven and gas hob; a large lounge with gas fire, 2 bedrooms and a bathroom with shower over the bath. There is Gas Central Heating. Outside there are communal gardens. The village of Ilchester has many amenities and is ideally located for access to Yeovilton, the A303, Yeovil and surrounding villages. 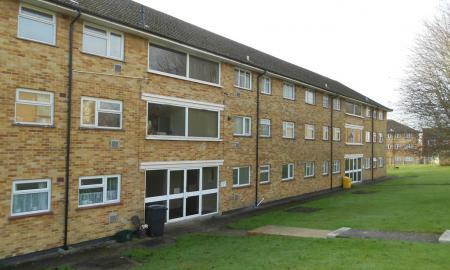 Available with vacant possession is this 1 bedroom flat within the Kiddles Estate. The flat comprises of a lounge, separate kitchen, 1 double bedroom with built in storage plus a bathroom with shower over bath. NO ONWARD CHAIN! 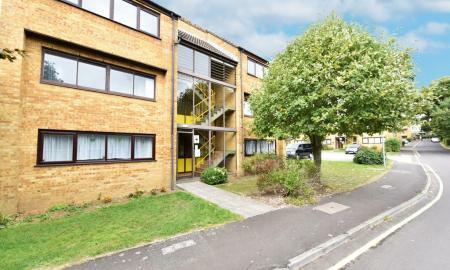 An ideal investment property, this 1 bedroom apartment in this purpose built block with easy reach of Yeovil town centre benefits from allocated off road parking and has been achieving an attractive rental income of £450 per calendar month (9% yield! ) for the last 12 months.